The Oklahoma Educational Television Authority (OETA) won 20 awards from the Oklahoma chapter of the Society of Professional Journalists at the organization's awards ceremony April 30. OETA won 12 first-place SPJ awards, including honors for diversity coverage, government reporting, election reporting and criminal justice reporting. OETA photojournalist Tim Carson also won for best video portfolio. OETA has received five second-place honors and three third-place. Carson’s work, as well as all OETA-produced shows, can be found online here. The Society of Professional Journalists Oklahoma chapter supports working journalists across the state. 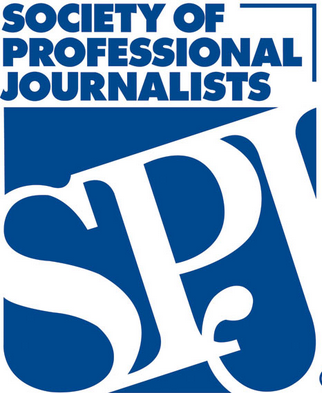 The Oklahoma SPJ chapter works to advocate, educate and create opportunities for journalists.